Two studs in my wall are 24" apart, but the mirror I'd like to hang has hooks that are 32" apart. I'm reluctant to use a hanging wire and shift the mirror a little to the left or to the right, simply because I do not have the confidence to knot the hanging wire around the hooks and be certain that it will not unravel after n months under the weight of a 50-lb mirror. So the next idea I'm pursuing is to use 3/4" plywood, 32" wide and 3 to 4" high. I would use 2.5" screws to attach the plywood to the wall where the studs are located (24") and I would use two bolts that are 32" apart on the plywood to hang the mirror on the plywood. My question is: What kind of bolt should I use? Although 3/4" (maple) plywood should be plenty strong to carry 50lbs, I'm doubtful about using screws that would be in just the 3/4", and I'd much rather not rely on the wall (or else I'll go with butterflies and be done with it). And so I suspect that a bolt (inserted from the back, rather than a screw, inserted from the front) of the plywood and that gets a second head on the front side will do the trick. Would this work? 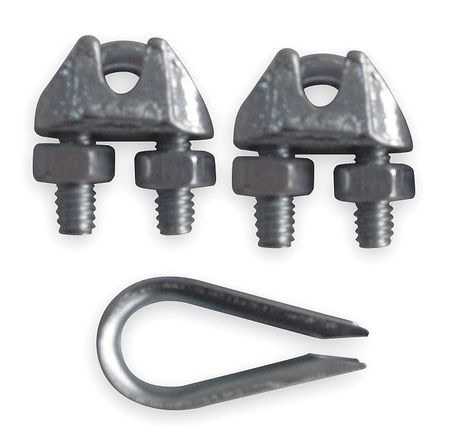 What is the name for this sort of bolt? The nice thing about writing something down (to ask, for example) is that it makes one see obvious flaws in one's argument. After writing this question, I think that 3/4" plywood would just snap under the bending from the bolt. What I would need is a bolt that has an L-shape on one side, and two bolts going into the plywood. Experts, please help! I would just use these with some ⅛" steel cable. If you tighten them down good they will hold much more than 50 lbs. Not the answer you're looking for? Browse other questions tagged plywood hanging bolts or ask your own question. What's the best way to hang this large picture on insulated plasterboard? Can I use OSB or plywood instead of 1x6 boards to hang metal panels?